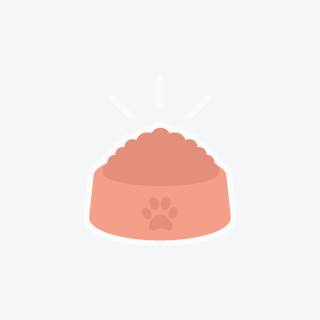 Need loving and reliable pet sitting in Spring Hill, Florida? You’ve come to the right place. 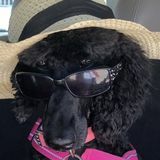 This is PetSitter.com’s comprehensive and easy to use directory of qualified Spring Hill pet sitters available for hire.